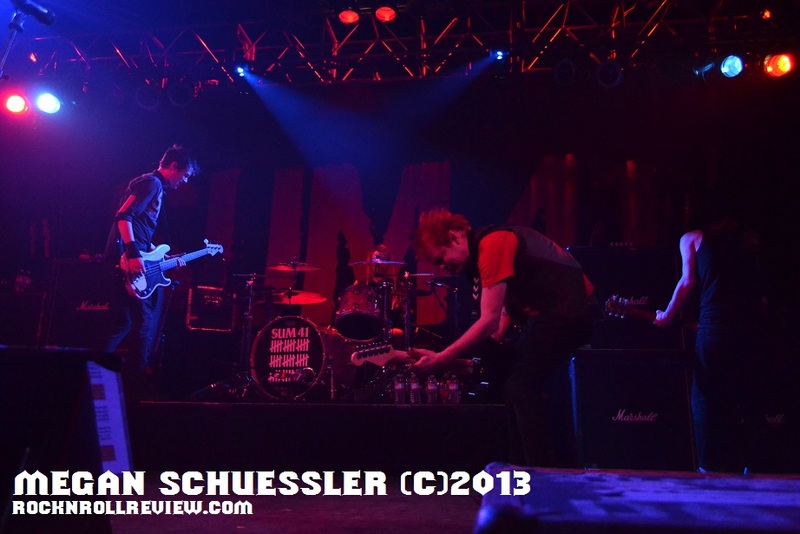 Making even the wallflowers jump and join in on some of the moshing action, it's no surprise that when Sum 41 played through "Still Waiting" and then said "goodnight", the screaming Knitting Factory was craving more from the Grammy nominated punk crew. 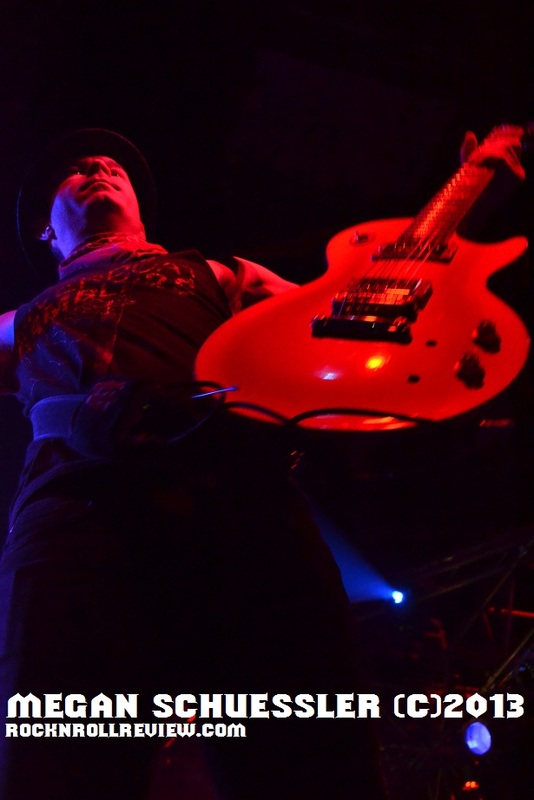 It was a chilly night on January 23rd but the band brought on the heat with their opening "The Hell Song" This made the whole room erupt and singing every word of the song gave a very warm welcome to the band. 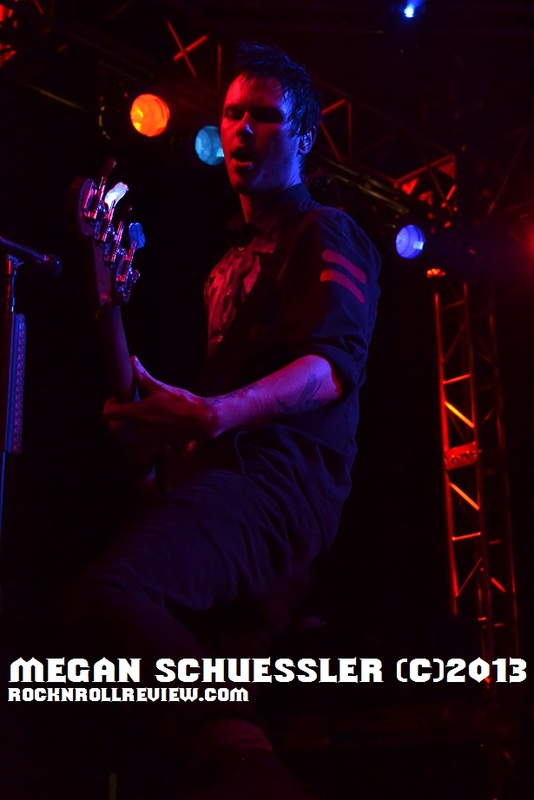 Through the course of the entire show, there was a continually growing circle pit and when Sum 41 began playing, the moshers were doing their thing at full force to the powerful boom of their unapologetic tunes. Although this show was part of the project to celebrate the 10th anniversary of their second album, "Does This Look Infected? ", the band rocked some favorites such as "In Too Deep" which had the whole place jumping with excitement. 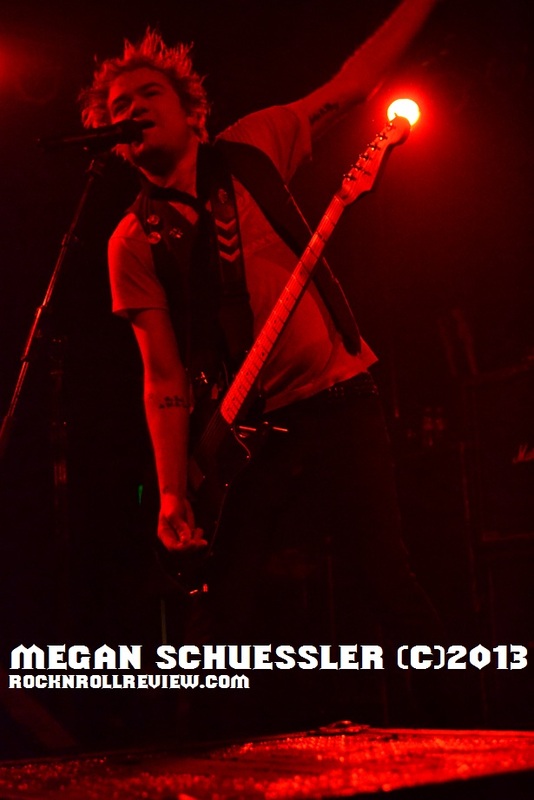 So what all happened with the wallflowers in the beginning of Sum 41's time on stage? 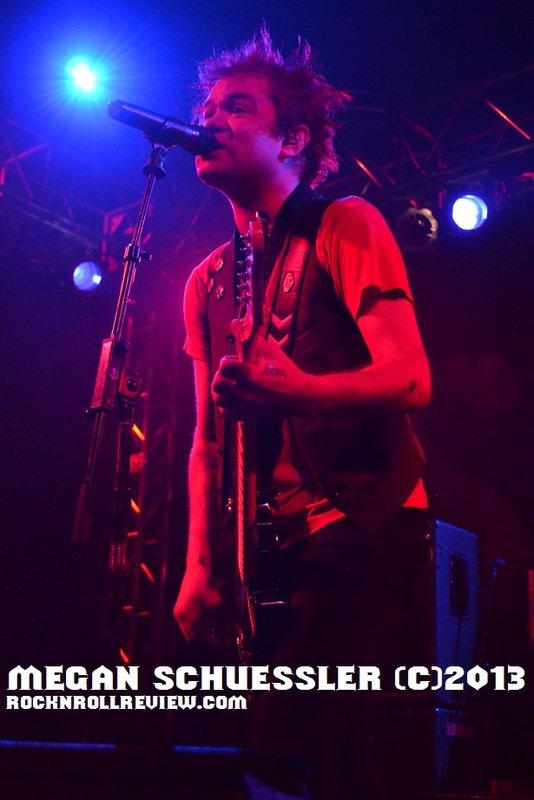 About three songs into the set, Deryck decided to ask the audience a very important question, "So who wants to get up here and watch the whole show from on stage with us?" 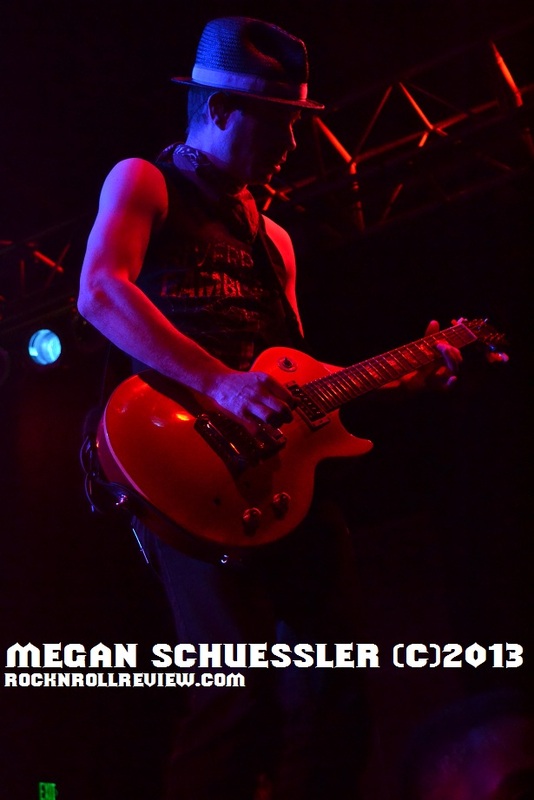 Fans went absolutely nuts when he asked them to be one of the few who were chosen to come on stage with the band. Who knew that this would help fuel crowd energy for the remainder of the set? People went nuts! What really surprised everyone was when Deryck was discussing with the crowd about playing the only love song they had ever written. Most of us weren't expecting said "love song" to be "A.N.I.C." Although this was a surprise, it was quite a pleasant surprise. 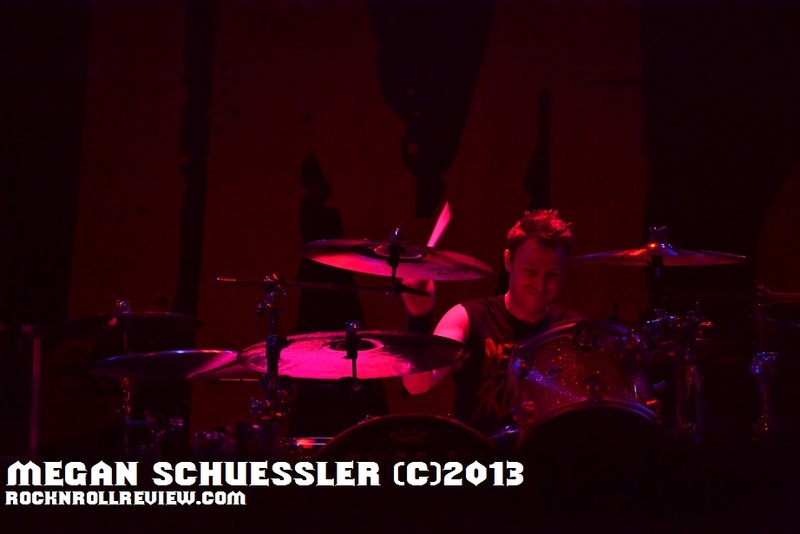 Along with some older favorites, they tore up "Sick of Everyone" off their most recent album "Screaming Bloody Murder". 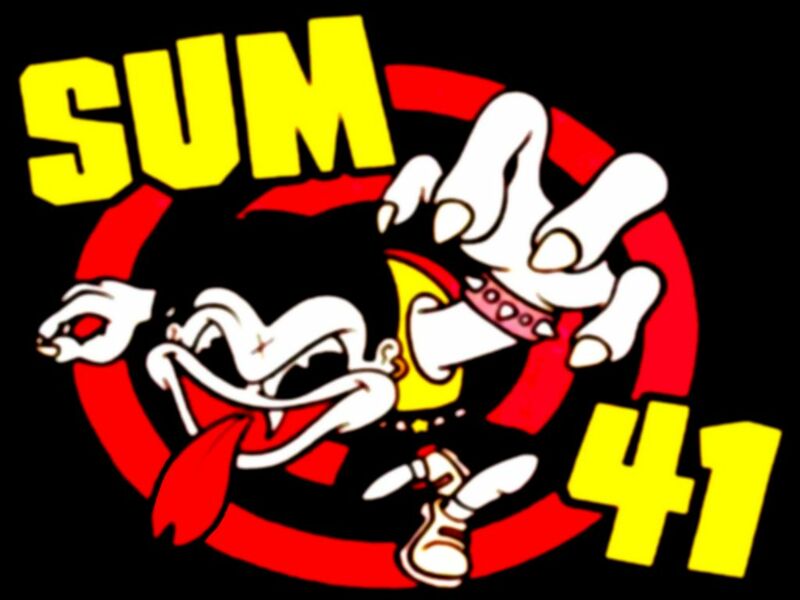 This album is most often described as old Sum 41 being built upon which is pretty accurate but it's not just that. It's a side of Sum 41 that no one has seen before which makes for a wonderfully, musically diverse concert to see on a Wednesday night. At the end of the set, they kept the energy flowing through the crowd with "Still Waiting" which got a ton of audience participation. 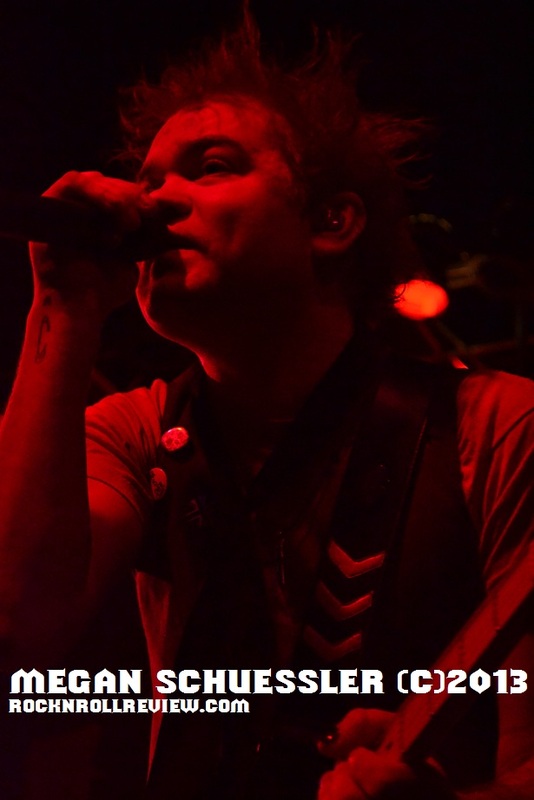 When the song was over and Tom and Deryck were beginning to put their guitars away (Cone and Stevo 32 still wanted to jam for a bit before they left the stage), die hard fans and the newbies to the Sum 41 fanbase were chanting for them to come back on stage. Finally, after a few minutes of chanting for the amazing team of performers to return one last time for the night, they appeared back on stage for an encore. They opened their encore set with their own rendition of "We Will Rock You" by Queen which was awesome and gained a ton of audience participation also. The second jam they belted out was one of my absolute favorites from Beastie Boys, "Sabotage". When they started "Fat Lip" everyone who thought they couldn't get any crazier, did ! The place exploded like mad and everyone screamed each word as loud as their lungs would allow them. They ended the show with "Pain for Pleasure" with Stevo on vocals and a giant, walking beer bottle to help out on drums. That was a whole lot of fun. 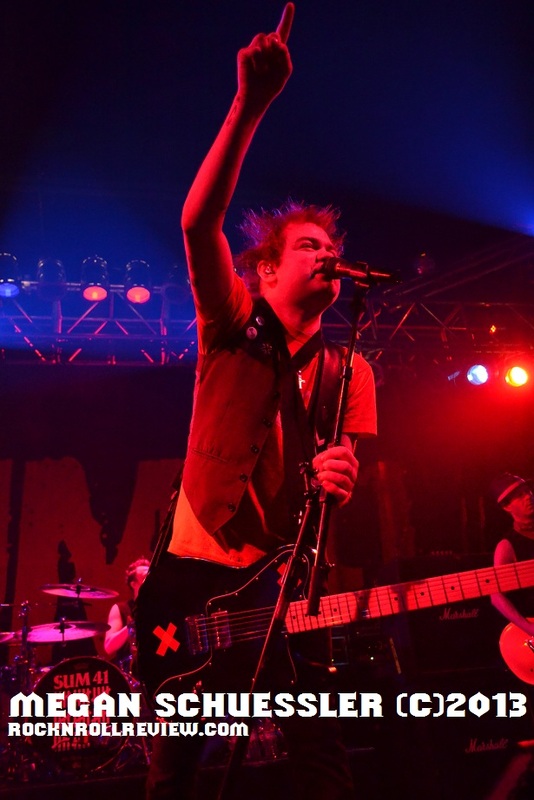 Boise, ID really loved Sum 41 paying a little visit to their community. We loved them! 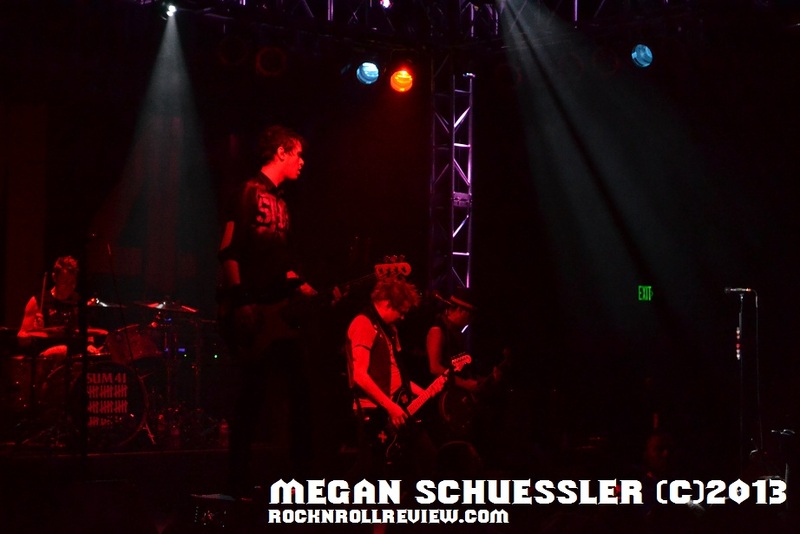 Deryck, Cone, Tom and Stevo pulled off an amazing show once again. 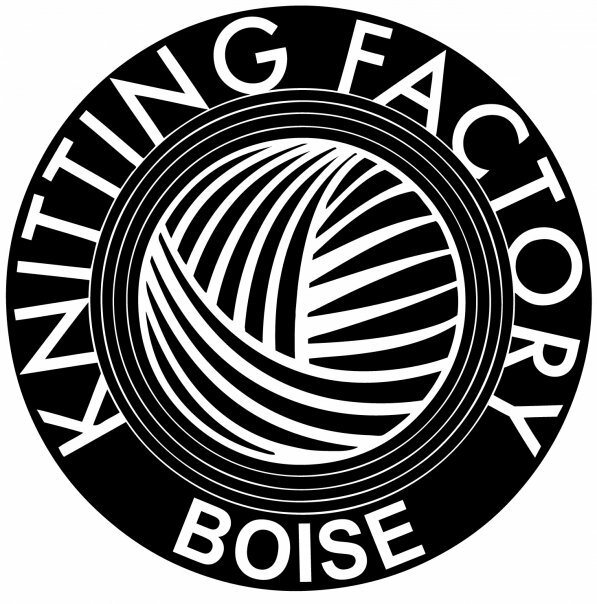 The staff that helped everything run smoothly at the Knit was amazing and super nice. 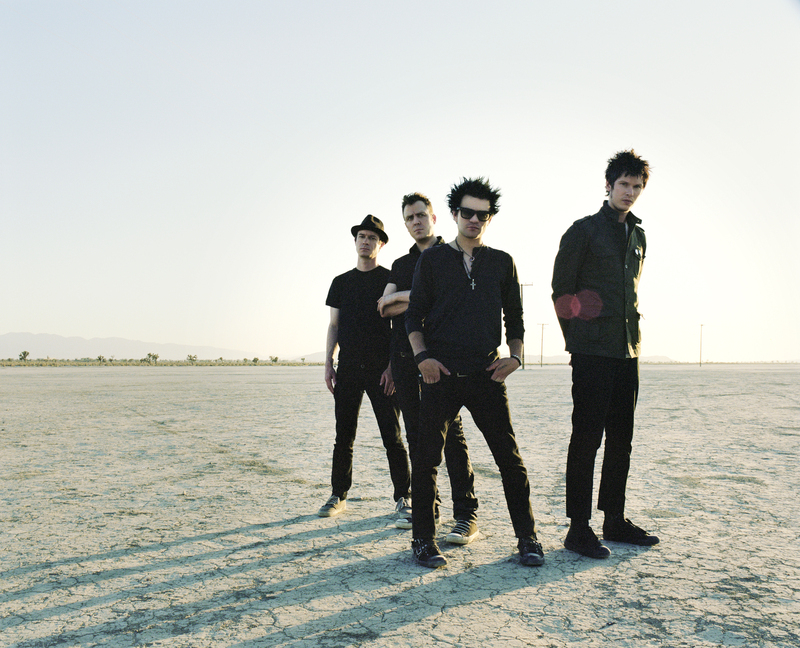 Sum 41, keep rocking. You guys were great!